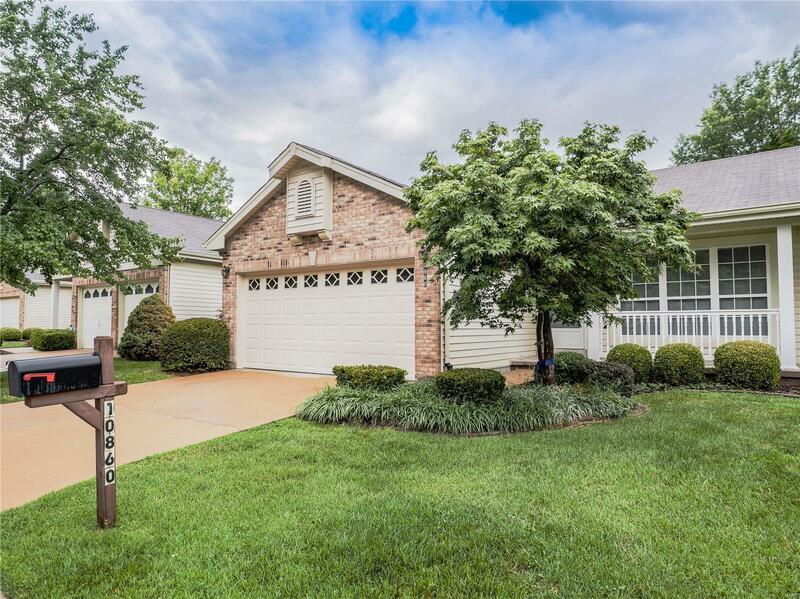 Lovely Ranch Villa in Highly Sought After Meadows at Concord Offers an Open Floor Plan. Living Room/Dining Room Combo with Laminate Wood Floors Opens to the Spacious Eat-in Kitchen Which Walks Out to Deck Overlooking Private Yard. Master Bedroom Suite with Full Bath. Full Basement, 2 Car Attached Garage, 1st Floor Laundry, Ceiling Fans. Newer Roof, Furnace, A/C and Hot Water Heater. Refrigerator and Washer/Dryer Included.